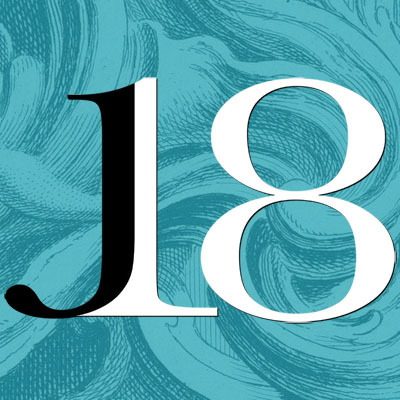 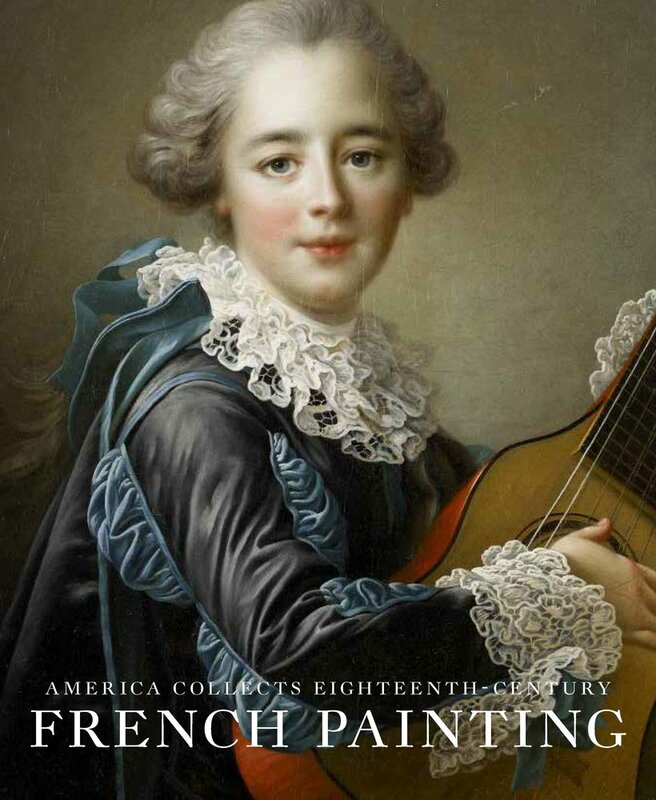 Humphrey Wine, National Gallery Catalogues: The Eighteenth-Century French Paintings (London: National Gallery Company, 2019), 632 pages, ISBN: 978-1857093384, $125. 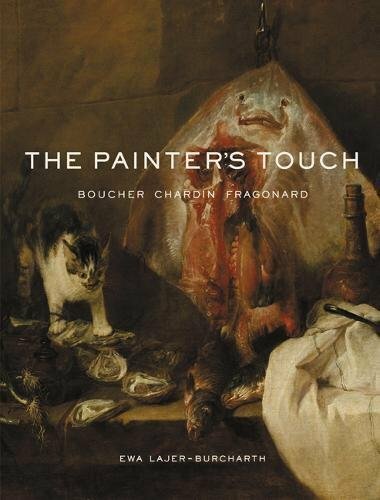 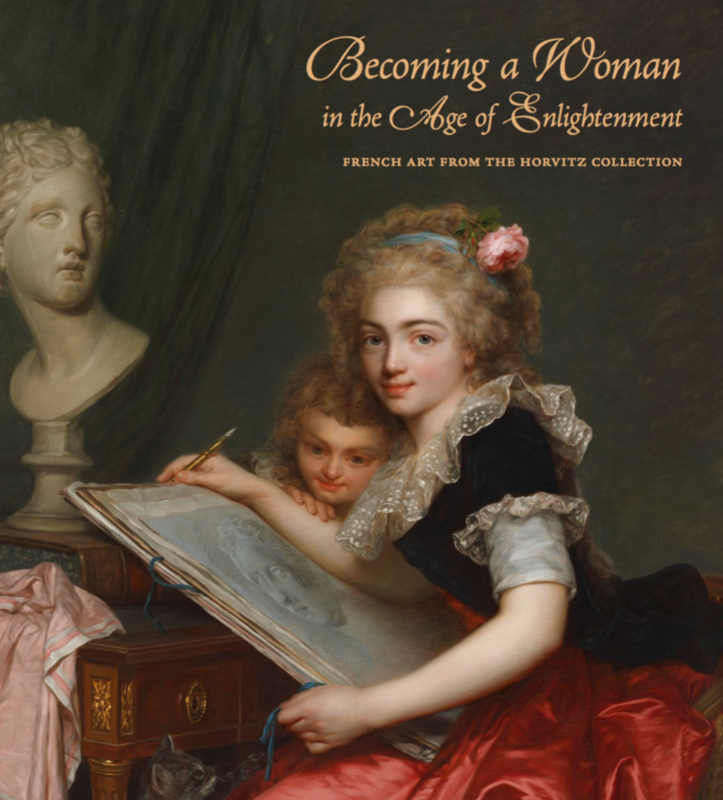 The impressive collection of eighteenth-century French paintings at the National Gallery, London, includes important works by Boucher, Chardin, David, Fragonard, Watteau, and many others. 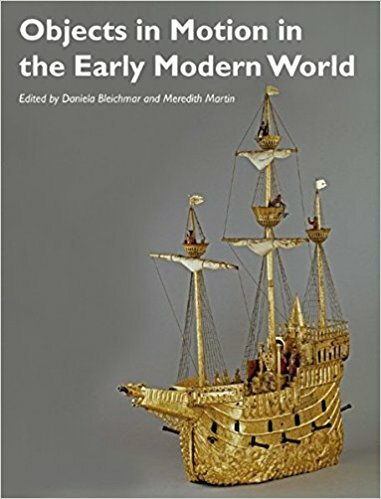 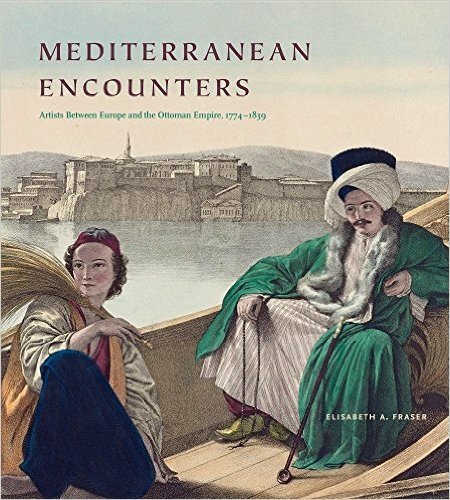 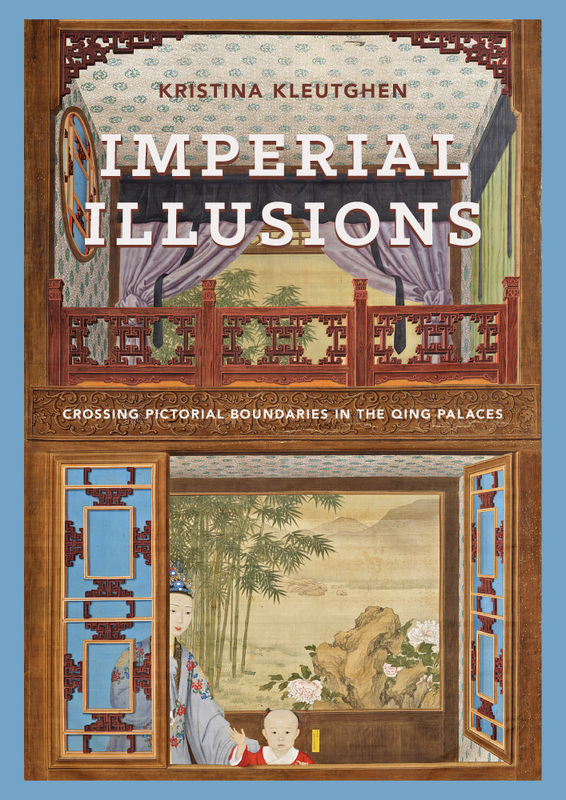 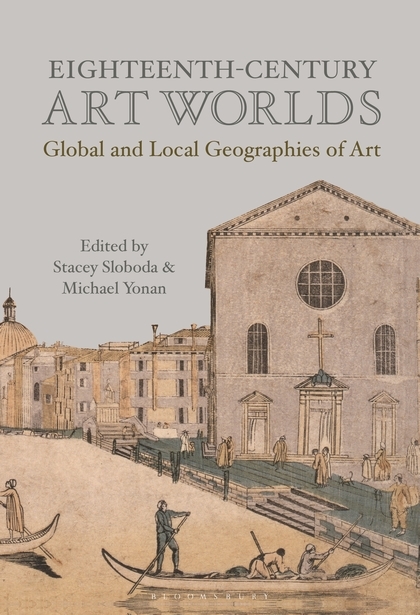 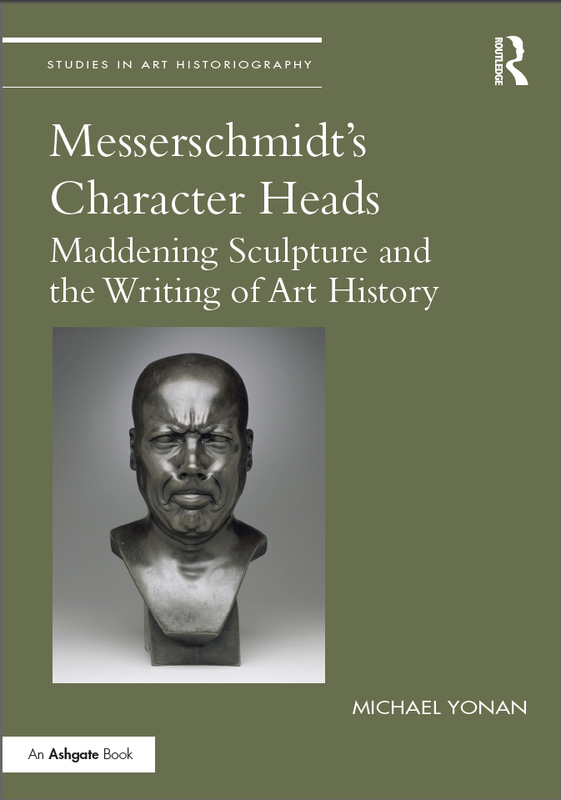 This volume presents over seventy detailed and extensively illustrated entries that expand our understanding of these paintings. 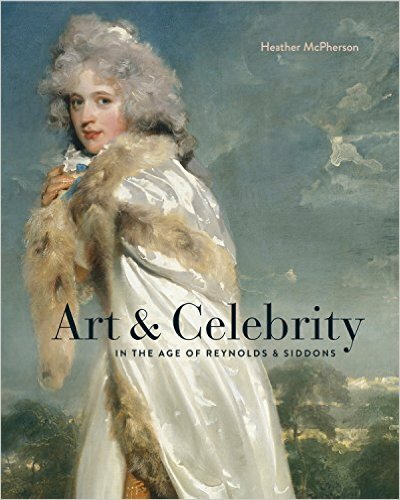 Comprehensive research uncovers new information on provenance and on the lives of identified portrait sitters. 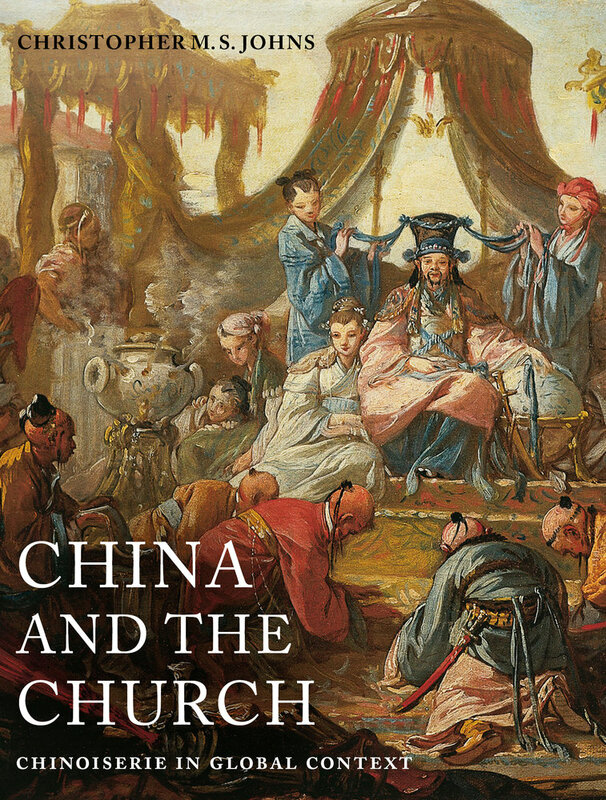 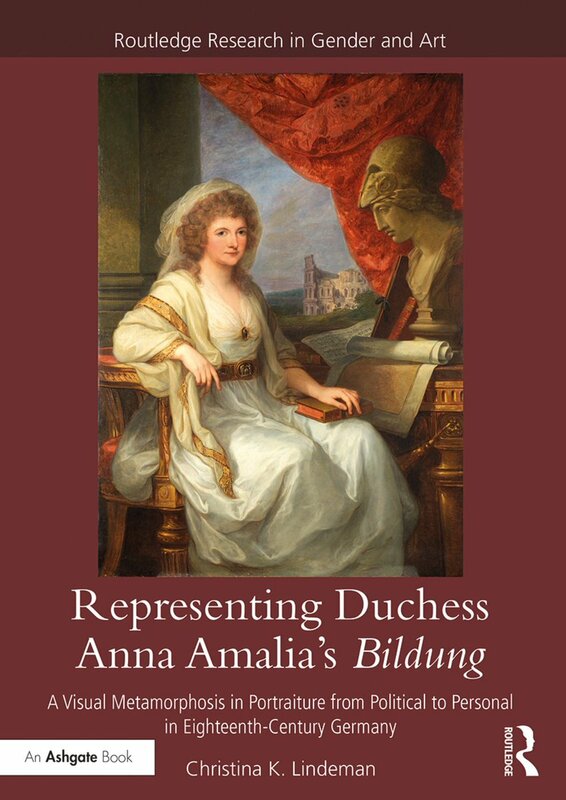 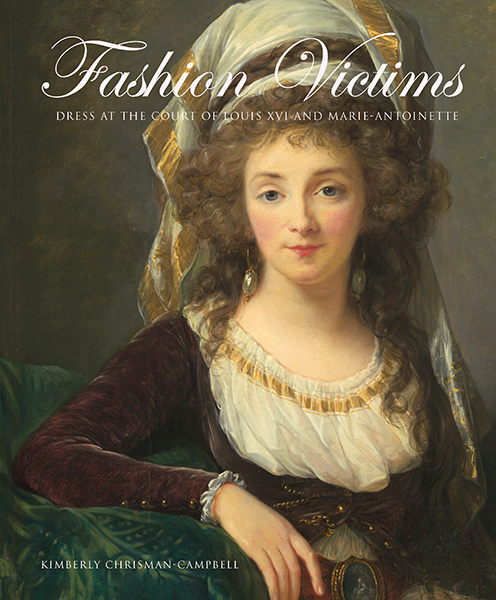 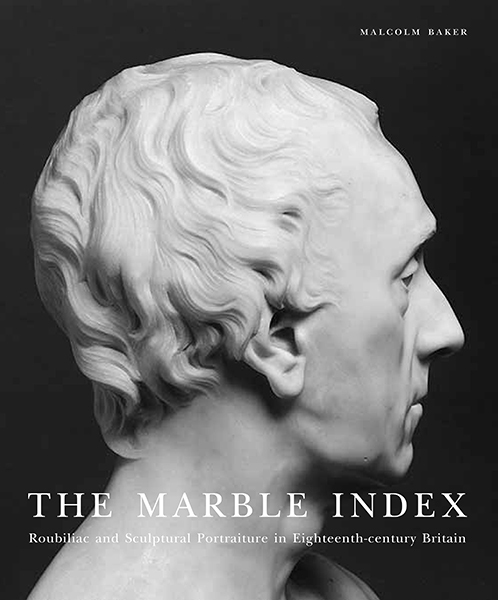 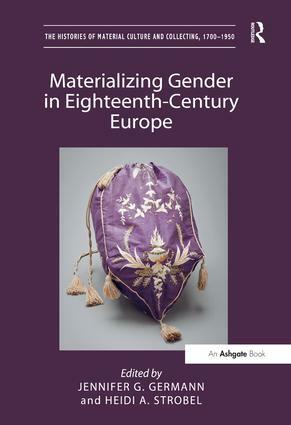 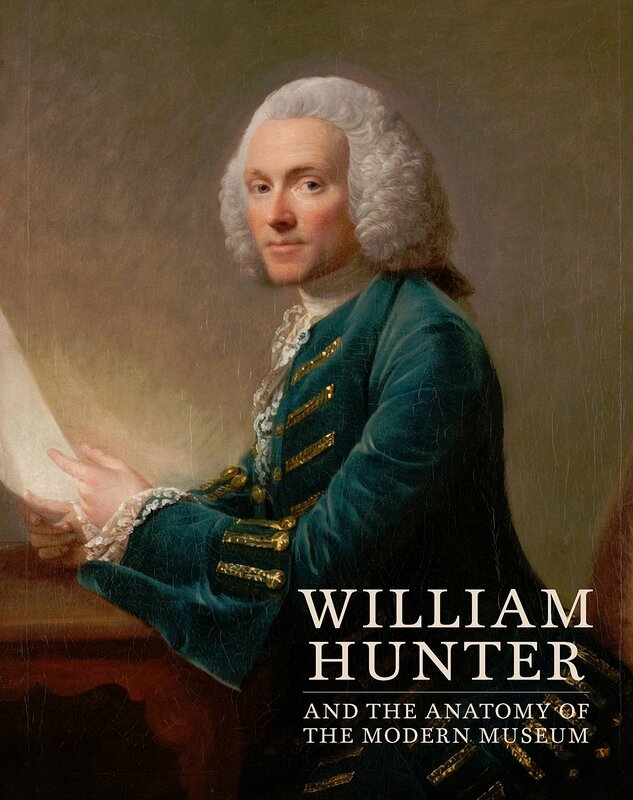 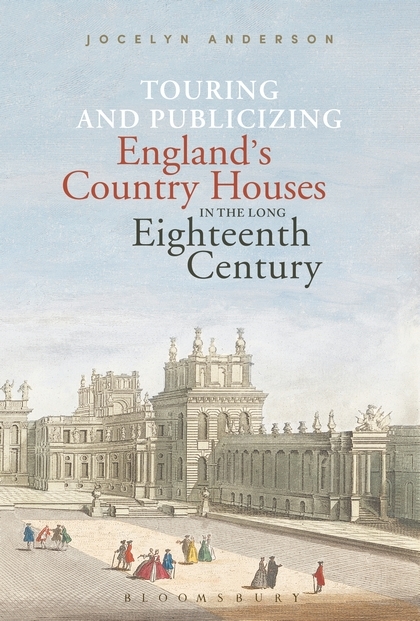 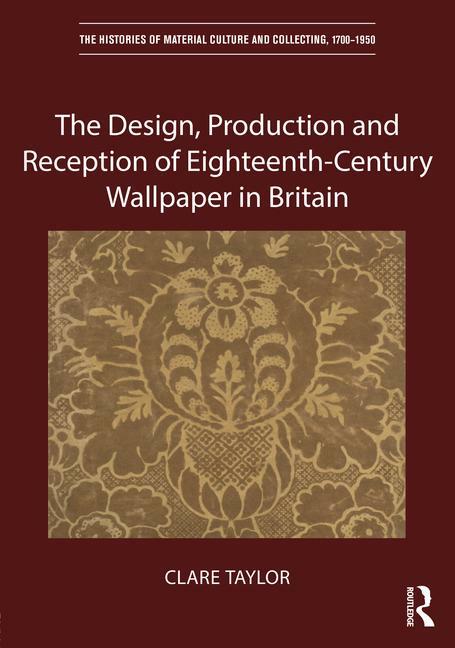 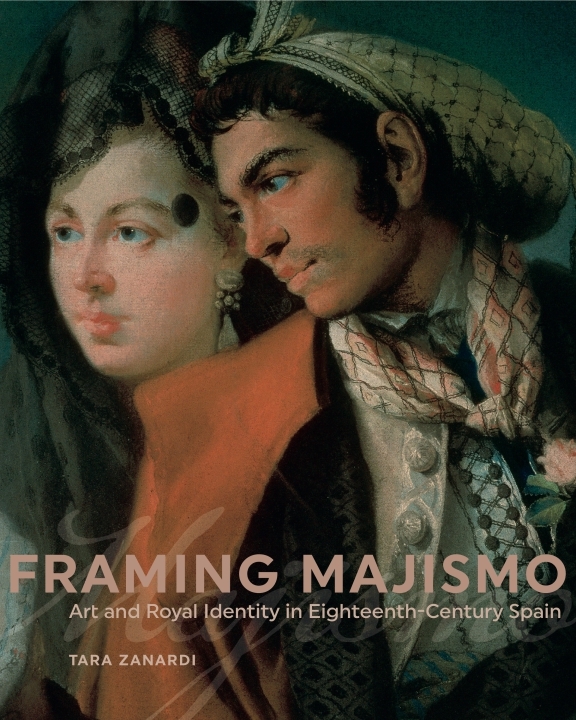 Humphrey Wine explains the social and political contexts of many of the paintings, and an introductory essay looks at the attitude of eighteenth-century Britons to the French, as well as the market for eighteenth-century French paintings then in London salerooms. 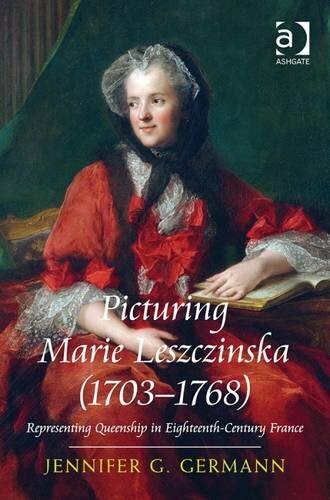 Humphrey Wine was formerly the curator of 17th- and 18th-century French paintings at the National Gallery, London.